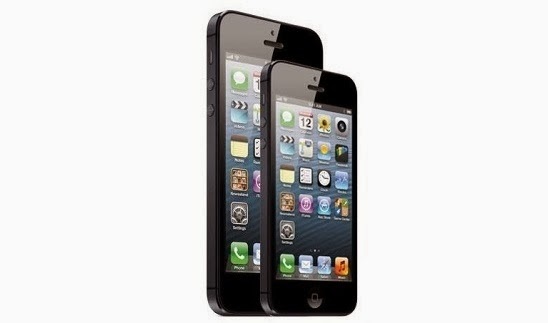 After the release of 2013 iPhone 5S, we are continuously seeing several rumors regarding iPhone as usual. And all of them have one thing in common. That is the introduction of bigger than 4-inch display on iPhone 6 (The next iPhone name as we assume). The latest rumor comes from a note to investors by the Wall Street analyst Timothy Arcuri of Cowen and Company, Apple has already decided on the screen size of the next iPhone. The device will reportedly feature a 4.8” display when it goes official. However, the analyst doesn't mention anything about the rumored 5.7” phablet by Apple. They have reached this conclusion by the movements within Apple’s supply chain. In addition to the larger display, the upcoming iPhone will support the Wi-Fi 802.11ac standard, which is not a big surprise. We can also expect several major software innovations brought by the next iOS release. If Apple remains true to its current release schedule, the next iPhone will likely break cover in September. Recent rumors however, suggest a launch time as early as June. A report on an Apple iPhone with a larger display in the pipeline is hardly a surprise in these days. Because 4-inch display in a state of the art device is not welcomed anymore. Posted in: apple,apple iphone,Apple iPhone 6,Apple News,iPhone 6 Display Size,iPhone 6 GPU,iPhone 6 price,iPhone 6 RAM,iPhone 6 release date,What is the display size of iPhone 6?